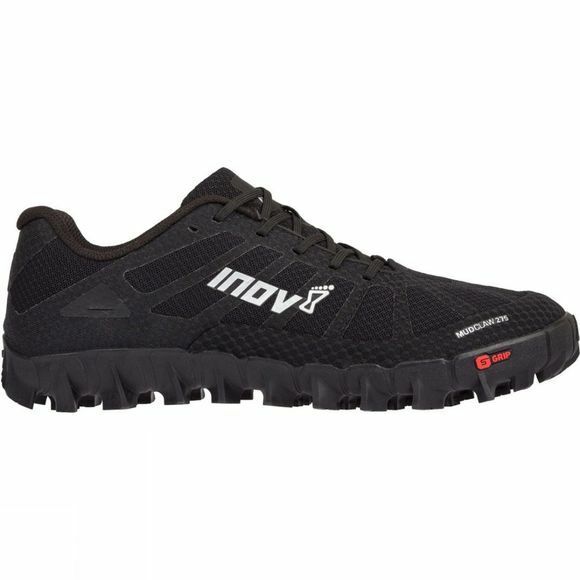 The Mens MudClaw 275 Shoe from Inov-8 is the most agile off-trail running shoe on the market, designed to propel runners faster than ever before through all soft ground. Fearsome 8mm outsole cleats deliver unparalleled Claw-like grip, no matter how thick the Mud is. 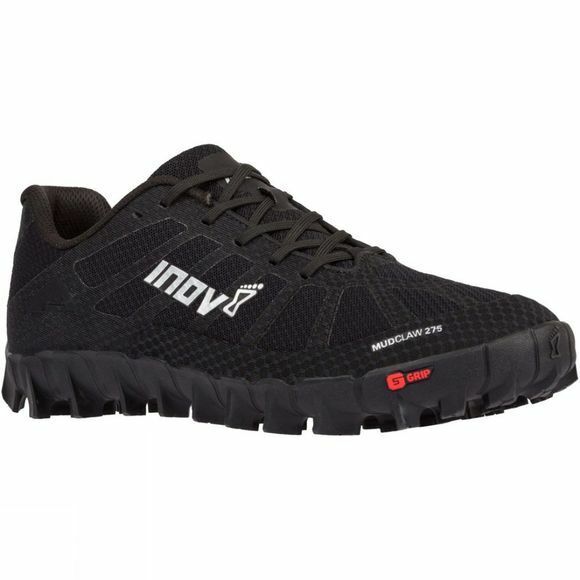 Boasting high levels of flexibility throughout without compromising on Protection, the MudClaw 275 works naturally with the foot, allowing off-trail runners and obstacle racers to move fast and react even faster to changes in terrain.